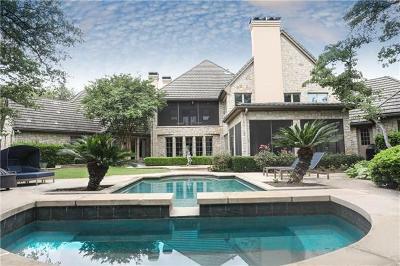 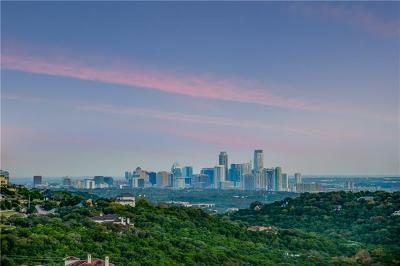 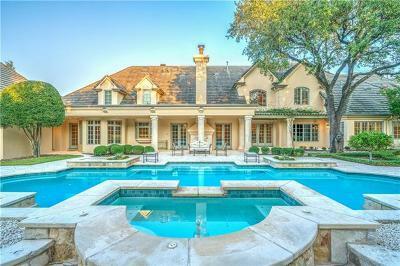 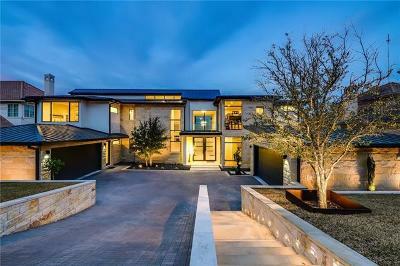 Davenport Ranch is one of Austin’s premier master-planned communities. 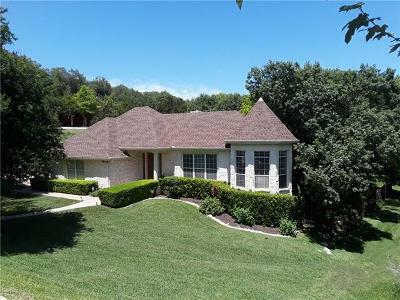 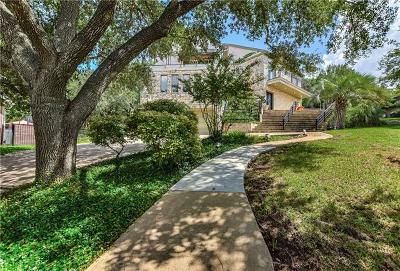 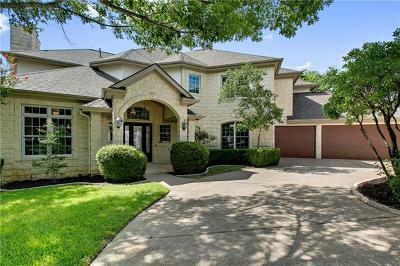 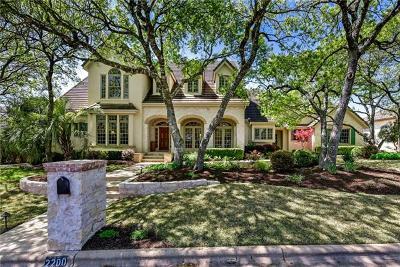 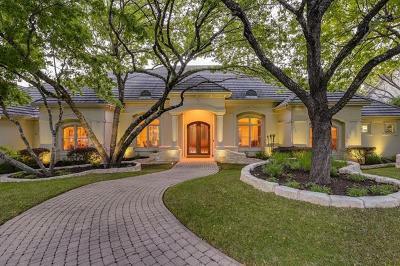 Located on Austin’s Westside along the 360 corridor, Davenport Ranch is conveniently located to north and central Austin with easy access to local stores and restaurants, golf courses and boating along Lake Austin. 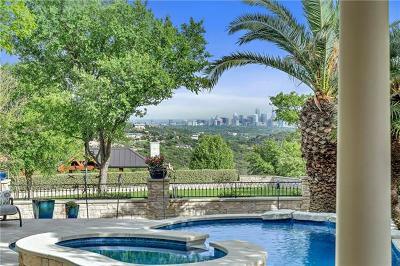 Davenport Ranch is a stone’s through from some of Austin’s biggest names in technology, all in a breathtaking natural setting. 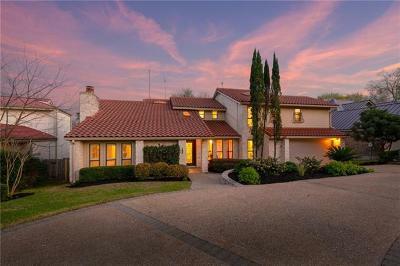 The Davenport Ranch community can be easily defined as elegant and rustic and a place where natural and architectural beauty comes together in an extraordinary place to call home.